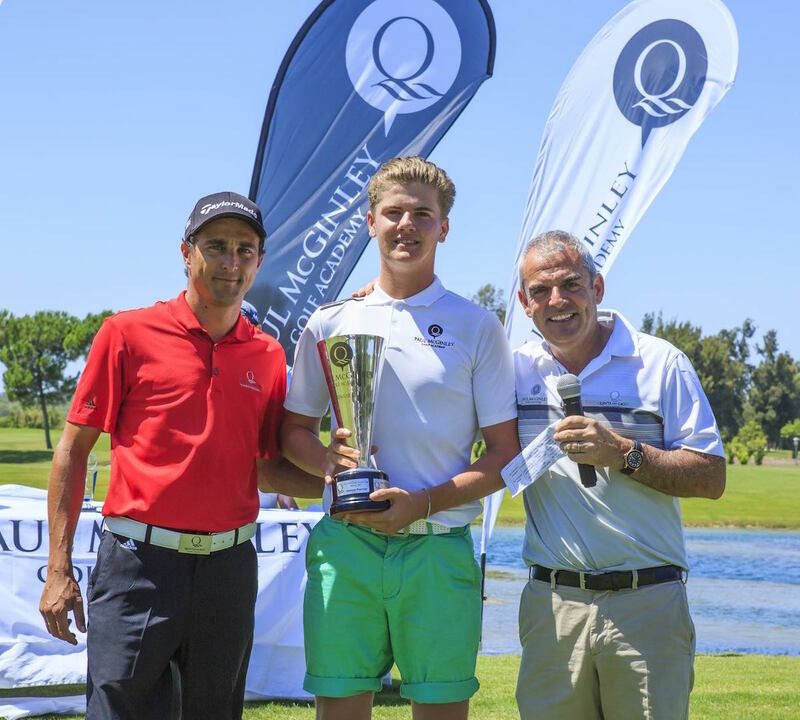 Fox, 17, a member at Club de Golf Quinta do Lago and at Roehampton, returned rounds of 74 and 73 on Quinta do Lago’s challenging par-72 Laranjal course to finish six strokes clear of Portugal’s Sara Gouveia to win the overall gross title under cloudless skies at the famous family resort in the Algarve. 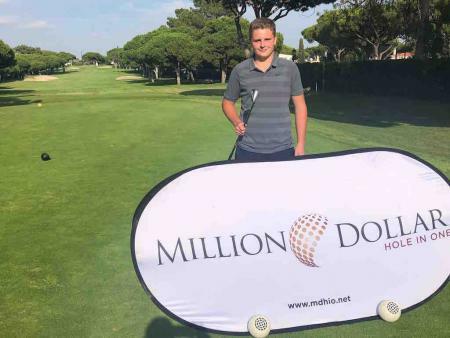 McGinley was on hand to present the one handicapper with his trophy in person, and his success also earned him a prized place in this year’s Daily Telegraph BMW Junior Golf Championship. 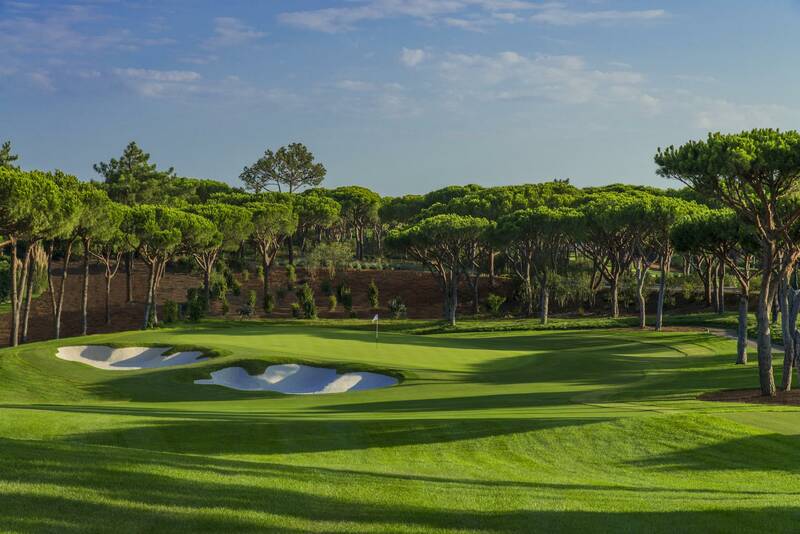 Regarded as one of junior golf’s elite competitions, the prestigious 54-hole junior tournament – which will take place on Quinta do Lago’s acclaimed North Course from October 31 to November 4 – has provided the platform for a host of golf stars including Justin Rose, Matthew Fitzpatrick, Melissa Reid and Carly Booth. 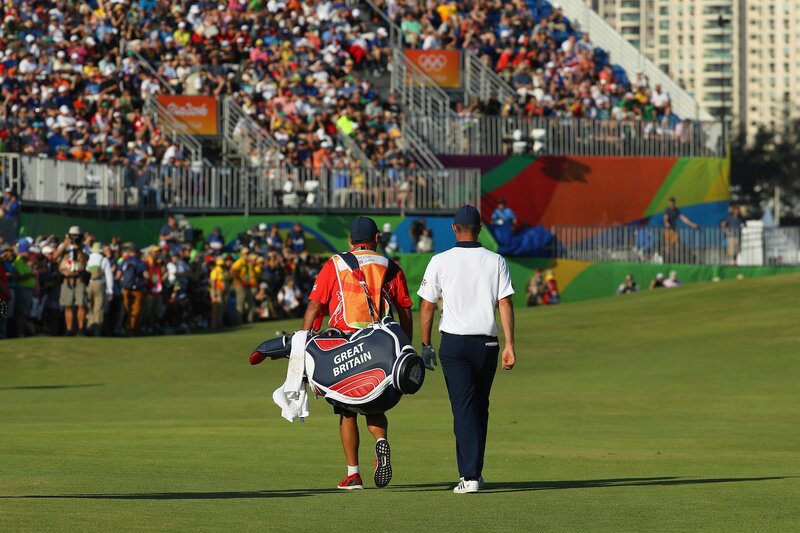 Open to all boys and girls up to the age of 18, this year’s Paul McGinley Junior Cup was played over 36 holes with prizes available in four different handicap categories, and the event attracted another high-class field from all over Europe including McGinley’s own children Killian and Niamh. 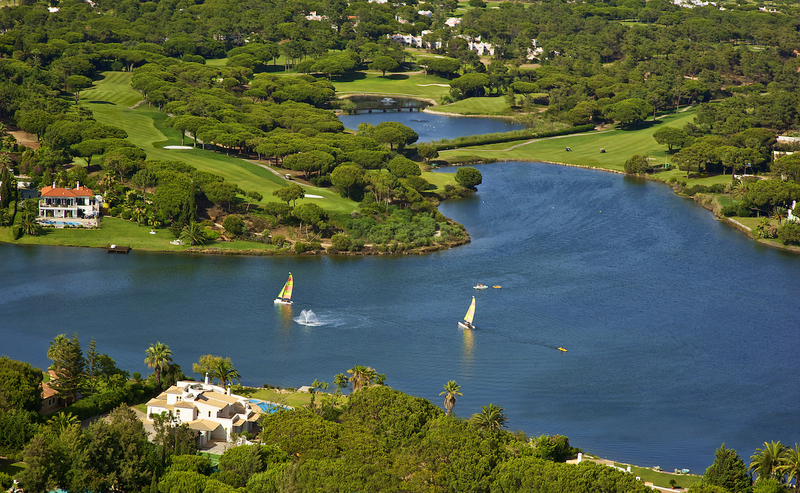 Quinta do Lago is the official winter training base for England Golf’s elite, and is situated in the beautiful Ria Formosa Natural Park.